Why is the Midas Pro2 Series on our Favorite Consoles List? To begin with – it’s MIDAS for goodness sake! 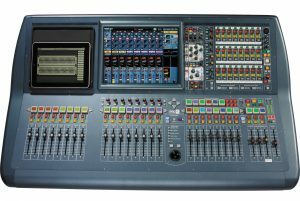 What audio geek hasn’t wished they could own a Midas at least once in their life? The legendary precision and quality of every component is evident from the moment you begin. The introduction of POP Groups revolutionizes live mixing logic. 64 channels to mix (156 available), and plenty of processing. 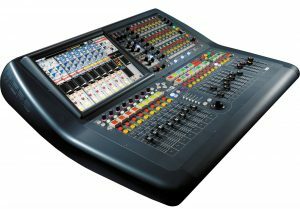 The Pro2 is an excellent selection for Pro engineers. Best in Class performance at the best price point in its class. Nothing else comes close.